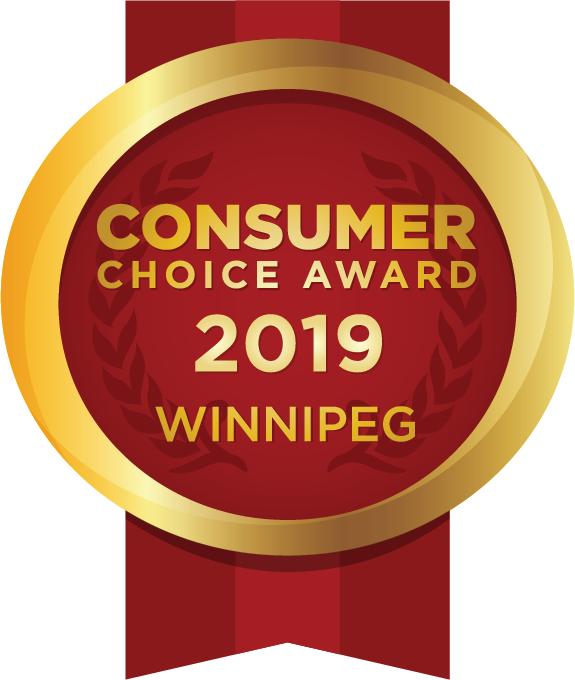 There are plenty of heating and cooling service companies in Winnipeg, so what sets Fair Service Heating and Air Conditioning Ltd. apart? The answer is our combination of affordable pricing and commitment to service. When you work with us, we guarantee that you'll receive quality products, one-on-one attention, and the finest in craftsmanship. Our competitors might talk about treating customers the right way, but at Fair Service Heating and Air Conditioning Ltd., it's the cornerstone of our business. We’ve spent the past ten years building our reputation for quality customer service. So, if you need new heating and cooling equipment, installation, or repair, what are you waiting for? Call Fair Service Heating and Air Conditioning Ltd. for a free estimate today!